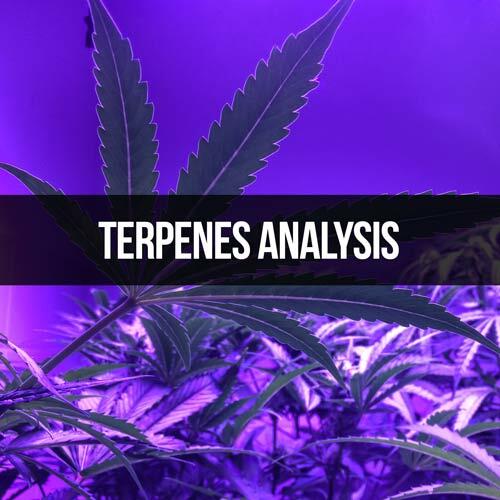 Terpenes give different medicinal cannabis cultivars distinctive aromas and/or flavors. 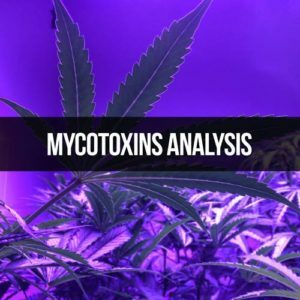 Through the Entourage Effect, these compounds act as essential building blocks and enhance the medicinal qualities of the product. Through the use of Headspace/Gas Chromatography with a Flame Ionization Detector (HS/GC/FID), all the different forms are able to be analyzed for their terpene profiles. Although not regulated by the Arkansas Department of Health (ADH, terpenes analysis is essential to the production of medical cannabis products.